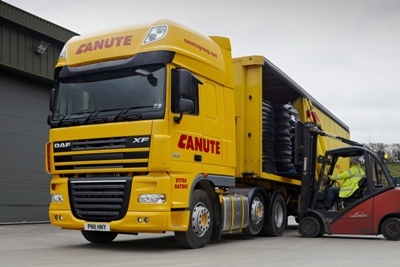 Essex-based Canute Group has secured a contract renewal from cookware firm Lakeland. 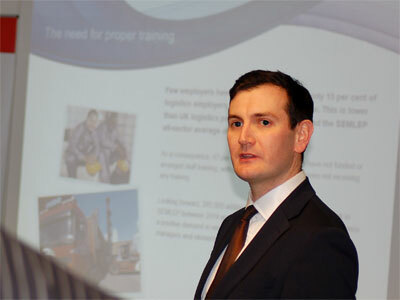 Dr Ross Moloney has been officially appointed as chief executive of Skills for Logistics (SfL). 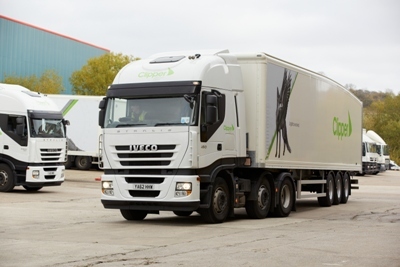 A group that aims to promote Sheffield as an area for more warehousing and logistics companies to invest in was launched at Multimodal yesterday (29 April). 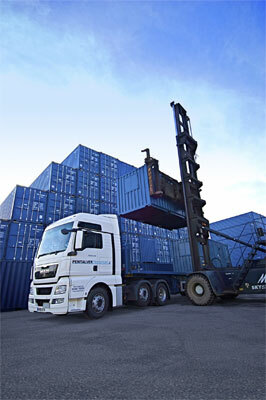 Container haulier Pentalver Group has this week opened a new depot at DP World London Gateway. 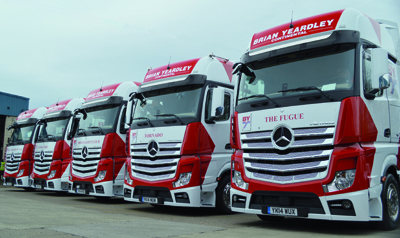 West Yorkshire international haulier Brian Yeardley Continental (BYC) said the tide is turning for UK hauliers trying to compete on the continent, after a number of customers it lost several years ago returned to the company. 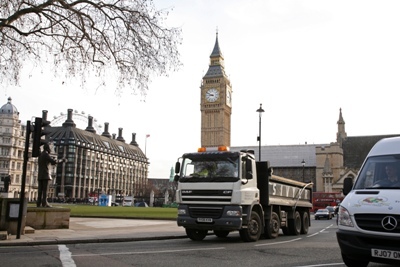 TfL is to step away from the day-to-day running of the Fleet Operator Recognition Scheme (Fors) and bring in a private party on a commercial basis, in a move that suggests operators will soon face a fee to be part of the initiative. 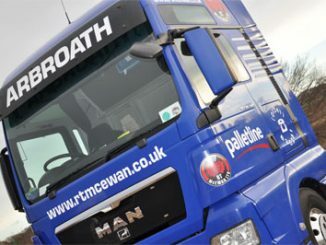 Today is the day everyone who entered the Motor Transport Awards has been waiting for: the announcement of who has made it onto the all important shortlist and who is in with a chance of walking away with the biggest prize in road transport. 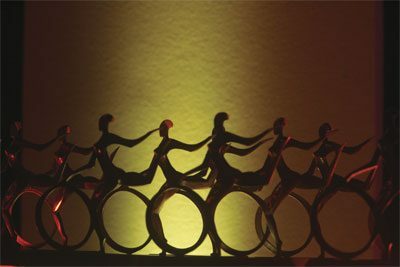 It may have just launched Plus Logistics to take its services to a wider audience, but Palletline’s pallet business appears to be in rude health itself. 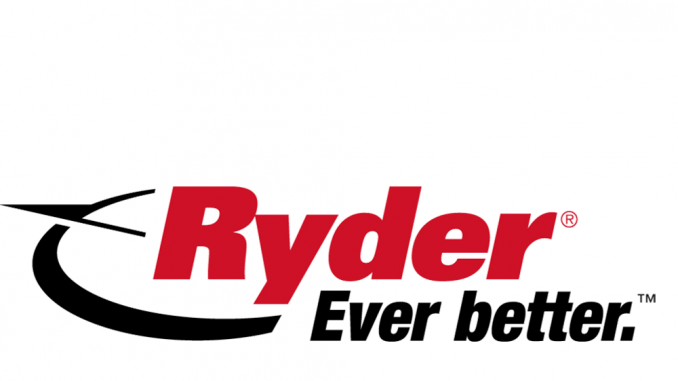 Clipper Logistics has secured two contracts: one with luggage brand Antler and another with camping-equipment retailer Go Outdoors.